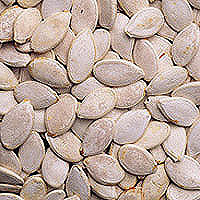 Pumpkin seeds can be purchased hulled or unhulled, raw or roasted. The seeds of all varieties of pumpkins and squash are edible. Green hulled pumpkin seeds are called pepitas and are often used in southwestern and Mexican cooking.